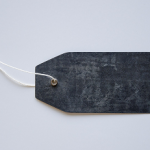 Are You Using Tags and Categories Correctly? 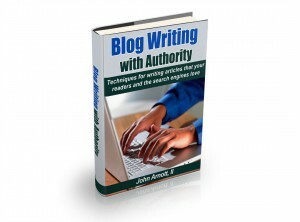 Blog Writing With Authority – Free eBook! Get a FREE eBook walking you through the writing aspect of Blogging.